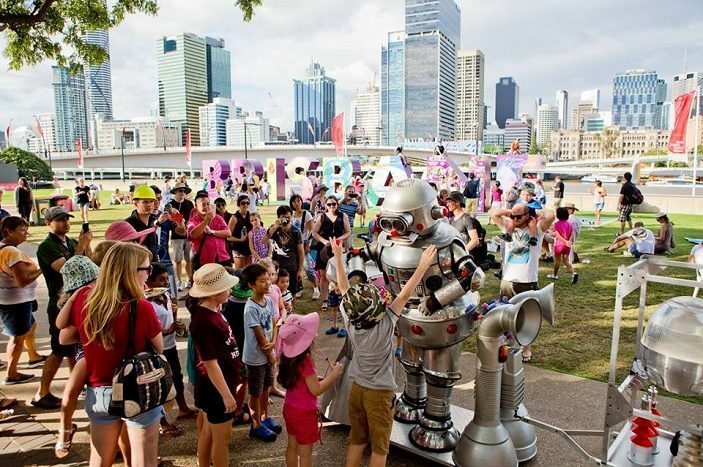 Brisbane is the only Australian city to be hosting the 2019 World Science Festival, exclusively offering five days of discovery, exploration and entertainment for Brisbane families. 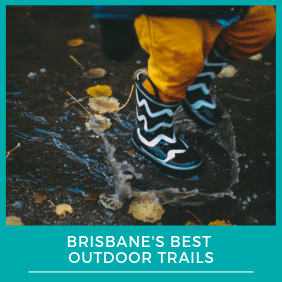 When: 20 – 22 March from 2.30pm – 4.30pm(Afternoons at the Hatchery) and 23 & 24 March from 9.30am – 4.30pm (weekends at the Hatchery). Tickets: Are not required, you can simply line up and wait to see the turtles. The popular (and free!) hatchery program of past years returns with more eggs, more turtles… and jellyfish! 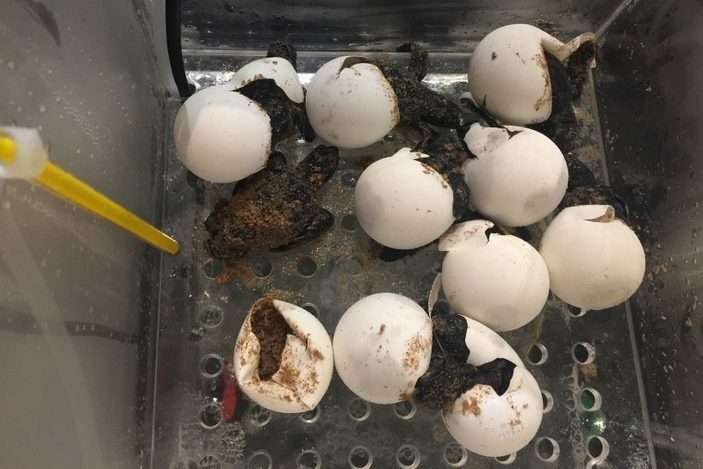 Under the supervision of Queensland Museum’s Reptile Curator Patrick Couper, Brisbane Kids can watch as Loggerhead Turtle hatch-lings break free from their shells and take their first breath of air. Don’t miss out on the excitement of The Hatchery – check out our video below! At the close of the exhibition the newborn turtles will be transported to the Sunshine Coast and released 20 km offshore. While waiting to enter the Hatchery, Brisbane Kids can get creative at the Chalk Board Mural and be entertained by the roving coral ambassadors and their puzzles to test out everyone’s knowledge on all things marine. When: Saturday 23 & 24 March from 10am – 5pm daily. This amazing free event takes place over 2 days, on Saturday and Sunday, from 10am-5pm and includes hands-on activities, exhibition, shows and experiments. 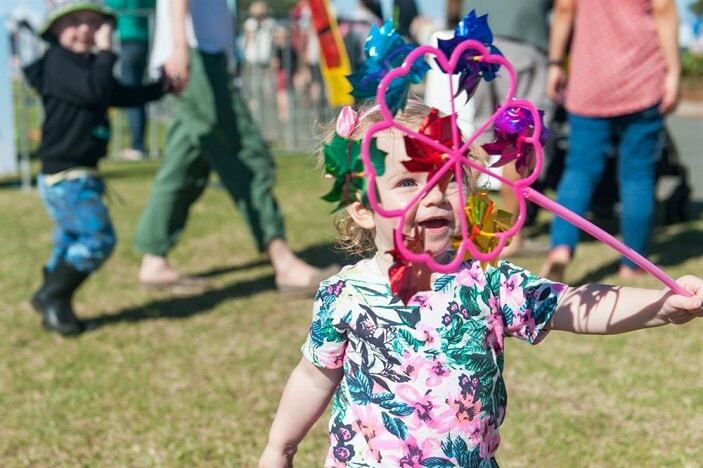 Expect everything from robots to space inventions and explosions plus live shows at The osmosis Stage and the Festival Lab where where you can discover the wonders of science through casual conversations and live events. 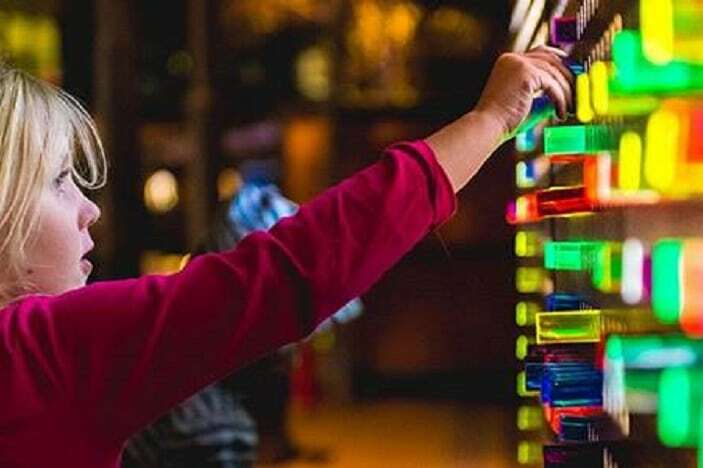 Unplug & Play Pop Up STEM Playground is a new event at the 2019 World Science Festival Brisbane. 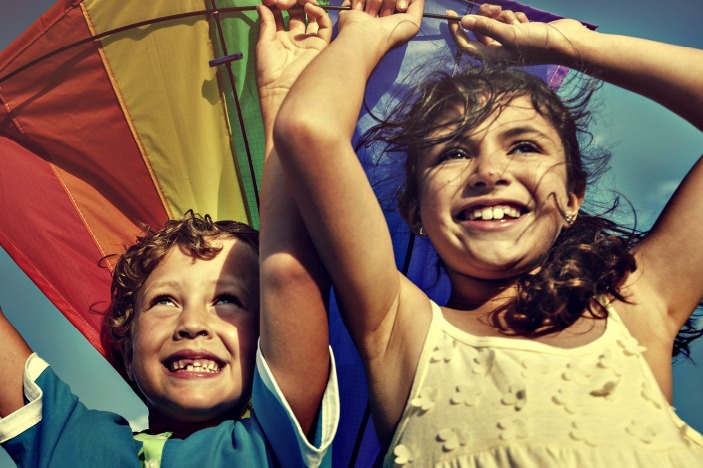 Featuring awe-inspiring, visually-appealing ‘play pods’ with activities and equipment that are innovative, inclusive, and perfect for inspiring young learners to experience the world in wondrous new ways. It’s a great opportunity for families to get hands-on and explore concepts in Science, Technology, Engineering, and Mathematics (STEM) through engaging, child-guided play. 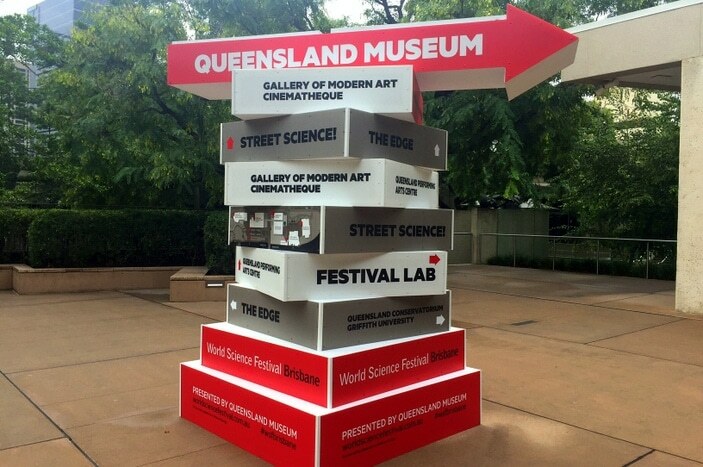 When: 16 March (Ipswich) from 6.30pm -8.15pm pm and 23 March (South Bank) from 6pm – 9pm. Tickets: required for the Ipswich event only. Tickets are free and allow Brisbane Kids and their families access the stargazing for one of two sessions. Another free event on the calendar, and this year, like last year, the event is being held at two different locations so Brisbane families can enjoy some guided stargazing at Ipswich on Thursday 22nd March from 8pm – 9.30pm and at South Bank on Saturday 24th March between 6.00pm and 9.00pm. 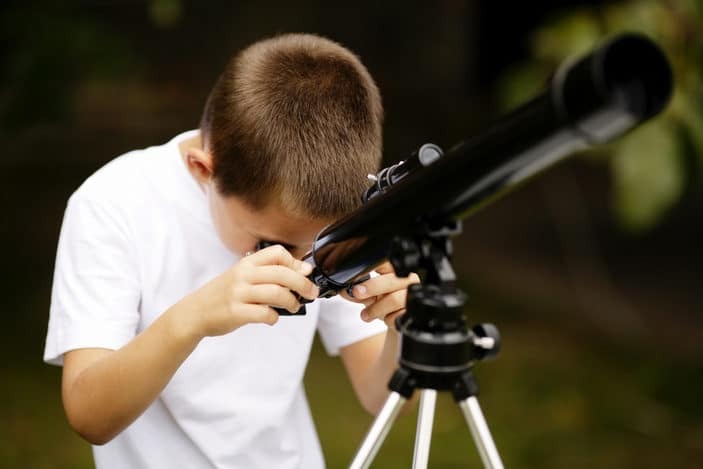 Celestron and Brisbane Astronomical Society will provide telescopes for you to explore and identify the stars to unlock the secrets of our observable universe. Bring your Brisbane Kids along to the Queensland Museum after it closed to the public for a special night of museum fun! The night will not only include access to the museum exhibits after it closes, but there will be lots of hands on activities, demonstrations and pop-up shows. Your ticket will also include entry into the new exhibition, NASA_ A Human Adventure , Sparklab and access to see the baby turtles in the Hatchery on the night. When: 22 March from 12pm, 1.30pm and 7pm. 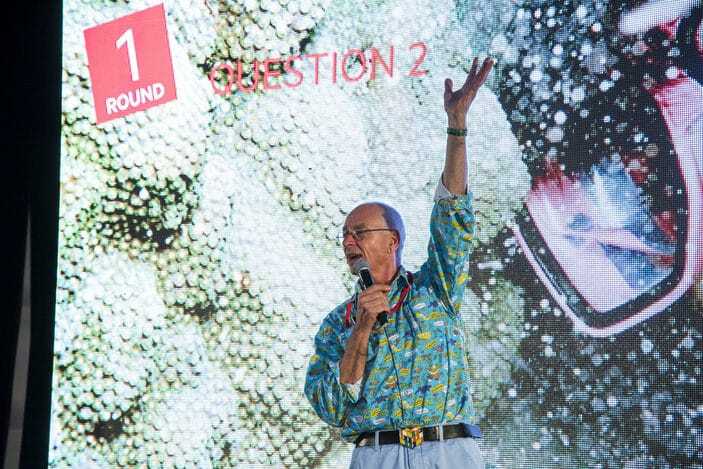 Dr Karl, Australia’s favourite science guru, is returning to the World Science Festival Brisbane 2019 and will take his audience on a crazy ride that will make everyone laugh, learn and get excited about science. Dr Karl is hosting a total of three shows in Brisbane throughout the Festival period at various locations, followed by book signings. All shows are a ticketed event. Sit back, relax and enjoy a movie as part of the 2019 World Science Festival Program! This year it will be Wallace and Gromit on the big screen who will enjoy a day out with a difference when a quest to find cheese prompts a visit to the moon. Their homemade rocket may provide a few hiccups along the way, however, the duo makes a successful lunar landing, arriving just in time for lunch. But trouble appears when a strange, mechanical being isn’t too happy to see Wallace eating slices of moon cheese! The movie is rated G and suitable for Brisbane Kids of all ages. When: 21 – 24 March between 9.30am and 4.30pm. 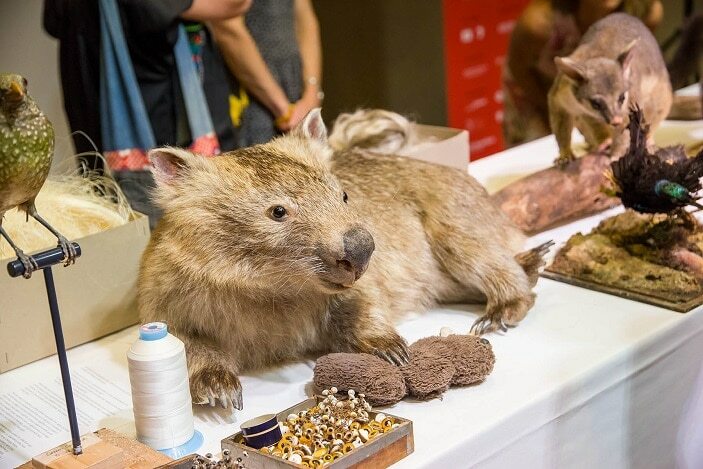 In addition to The Hatchery, the Queensland Museum is running a number of other free activities for kids, including Coaralwatch, Queensland Museum Experts: Mammals and Meet the Curator. Hear from Australia’s First Astronaut, Andy Thomas, as he talks about his experiences and journey into space! 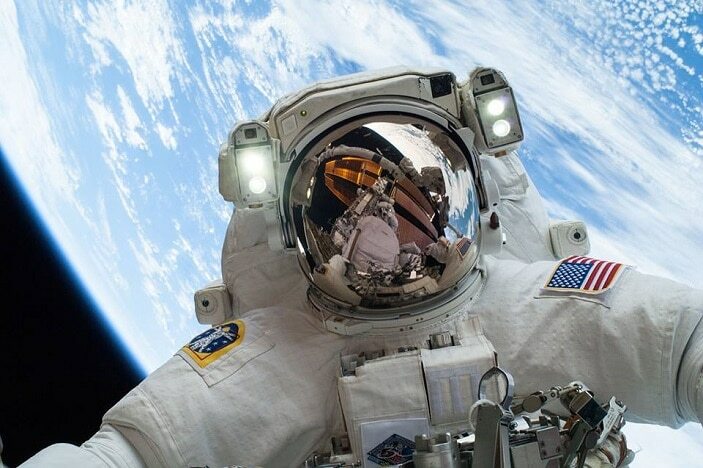 Learn how it felt to be in space and how it changed his life forever before exploring the Museums newest exhibit, NASA- A Human Adventure. This talk is suitable for Brisbane Kids aged 13 years and over. In the news, and society, rarely are sharks portrayed as the good guys, despite their important ecological roles as apex predators and as important indicators for ocean health. 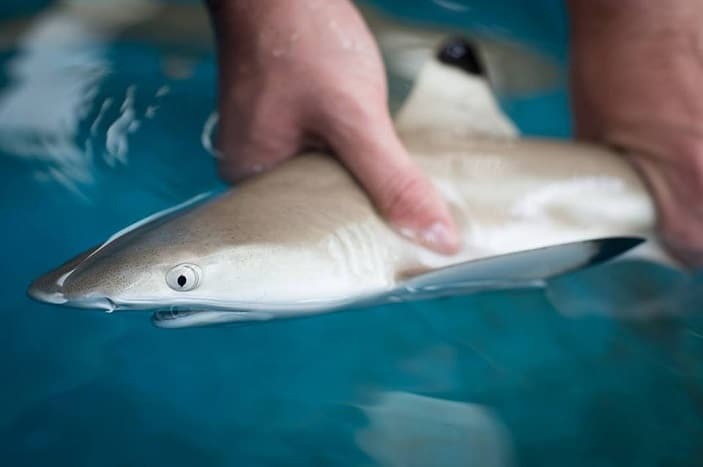 Like all ocean creatures, they are facing threats from many societal and environmental factors and Associate Professor Jodie Rummer, will talk through these issues as well as insights into the initiatives and research being undertaken to protect our precious baby sharks. 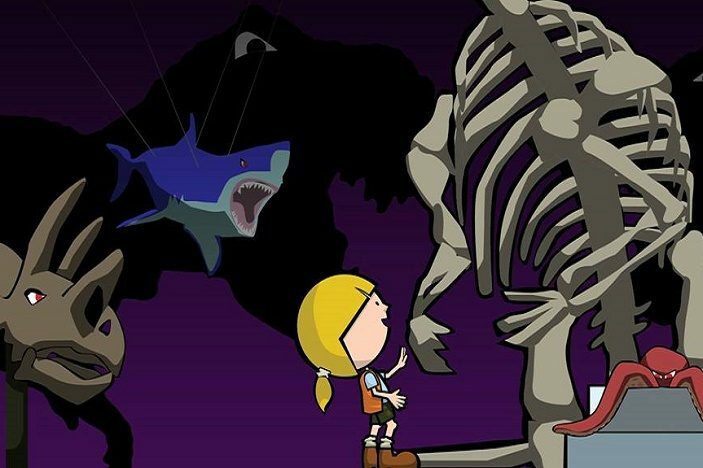 This talk is a must- see for any Brisbane Kids obsessed with sharks. For more information about the World Science Festival, including the schedule of events, please visit their website.